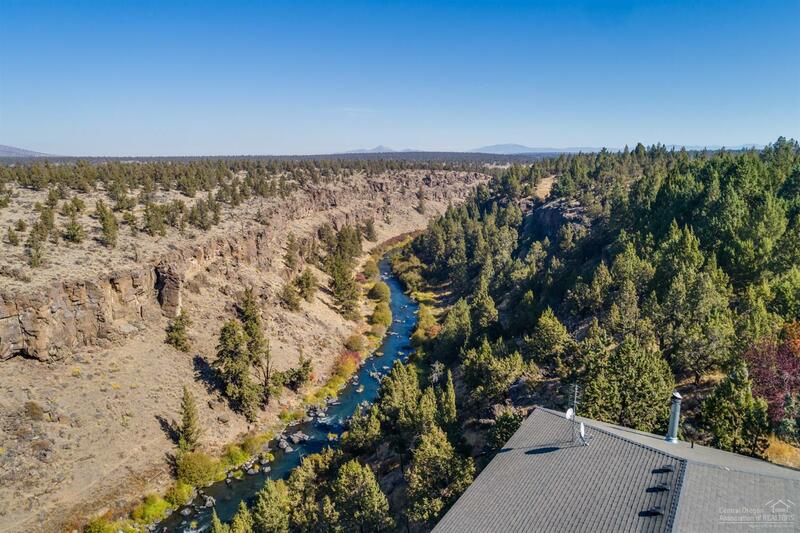 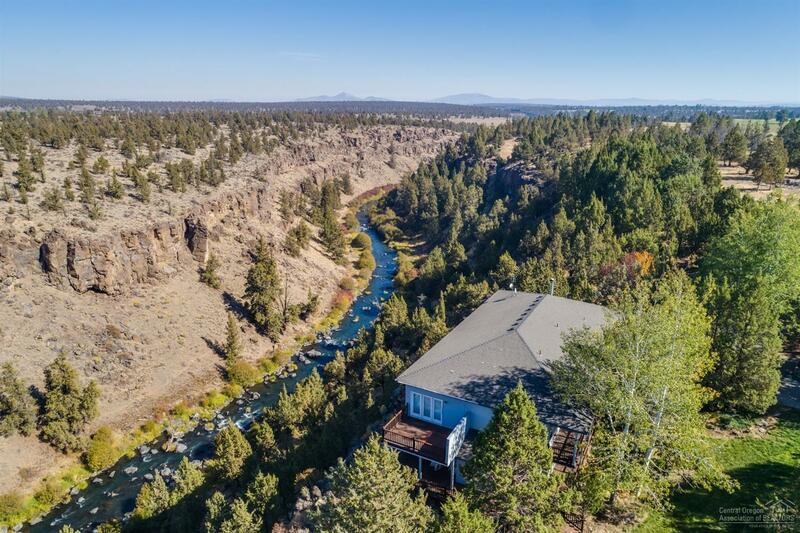 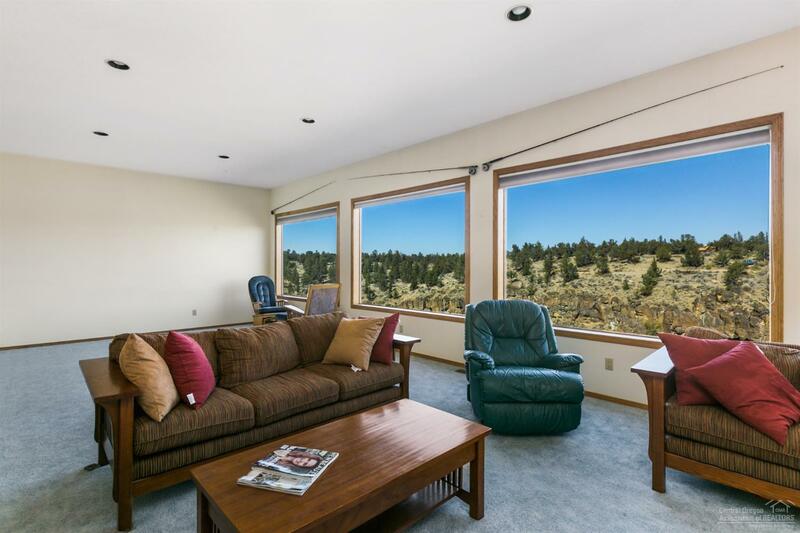 Stunning river, canyon and mountain views will take your breath away. 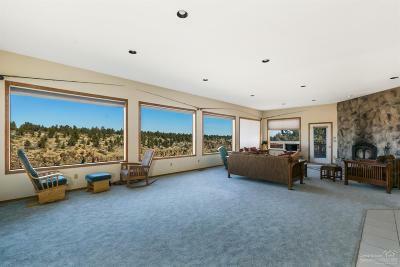 This 4, 636 sq. 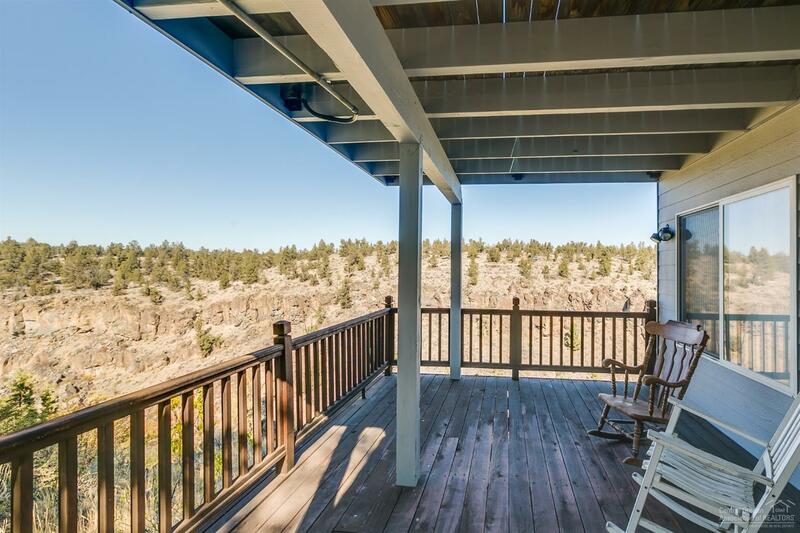 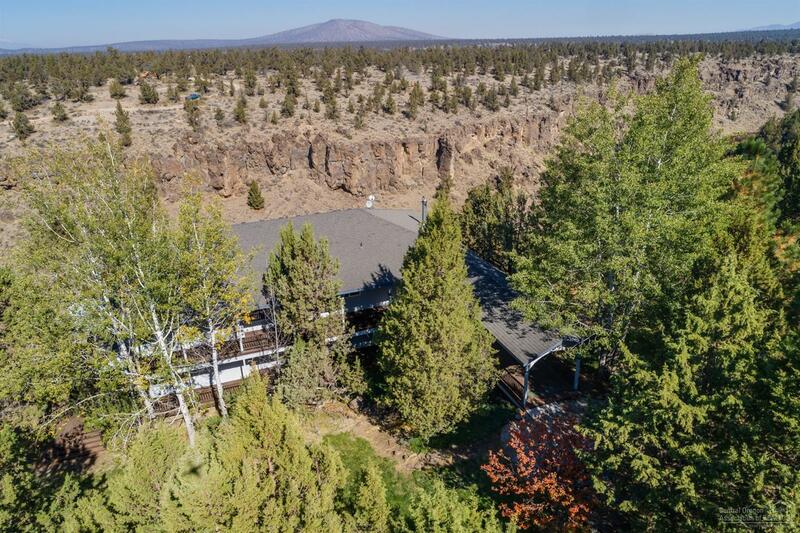 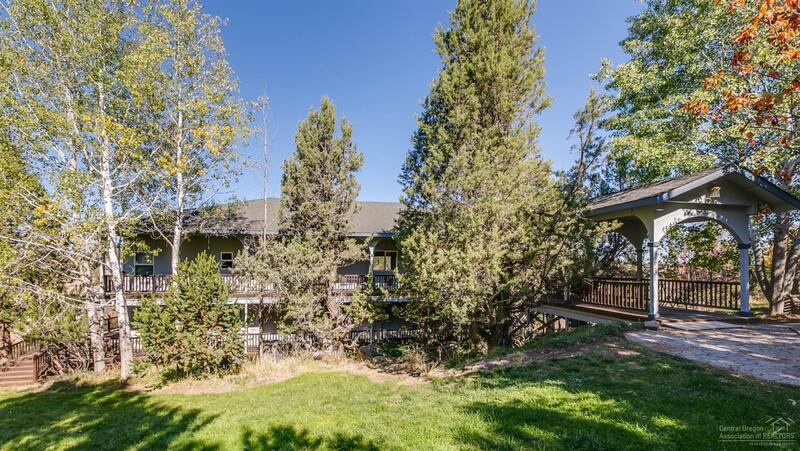 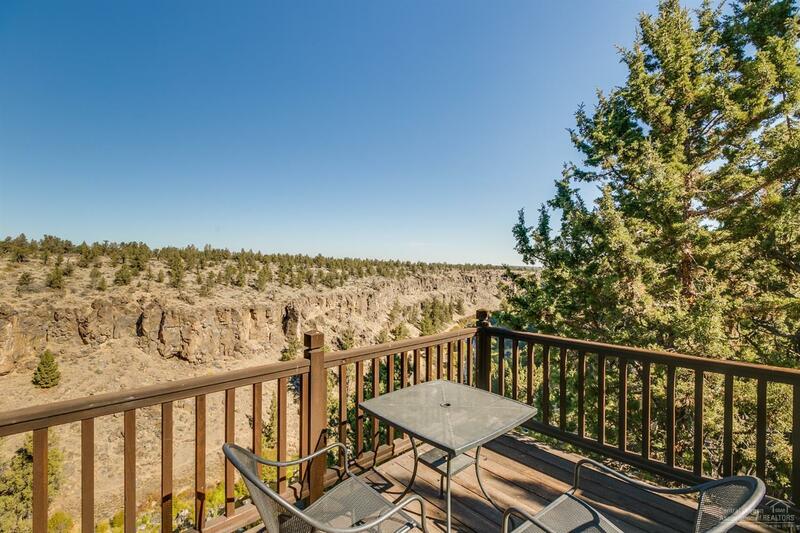 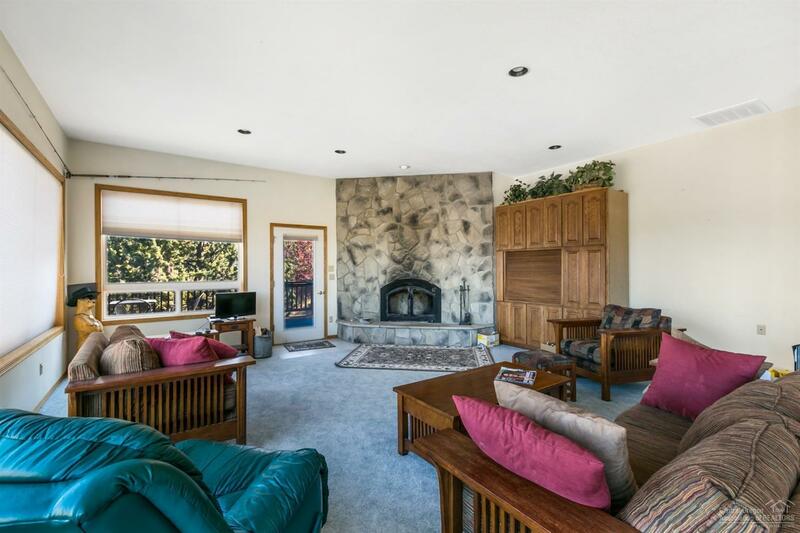 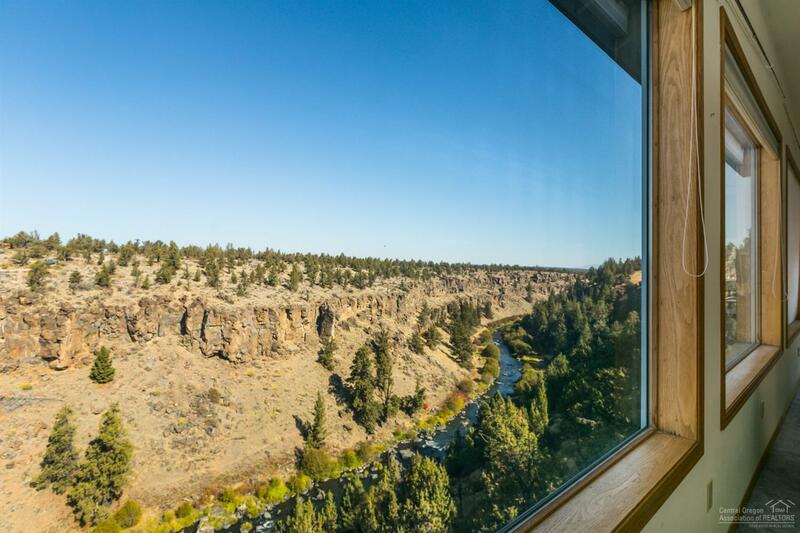 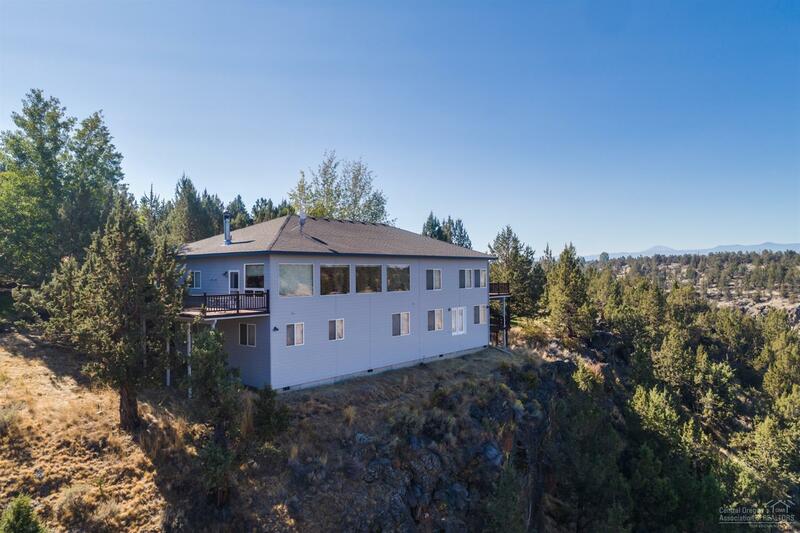 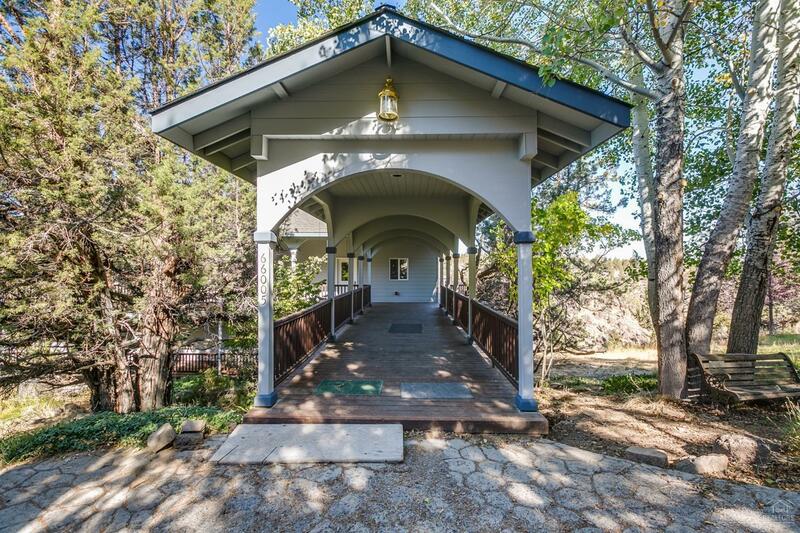 ft. home is perched above the river and was designed to take in the grandeur of the massive canyon walls. With only a 20' setback this building location is irreplaceable. 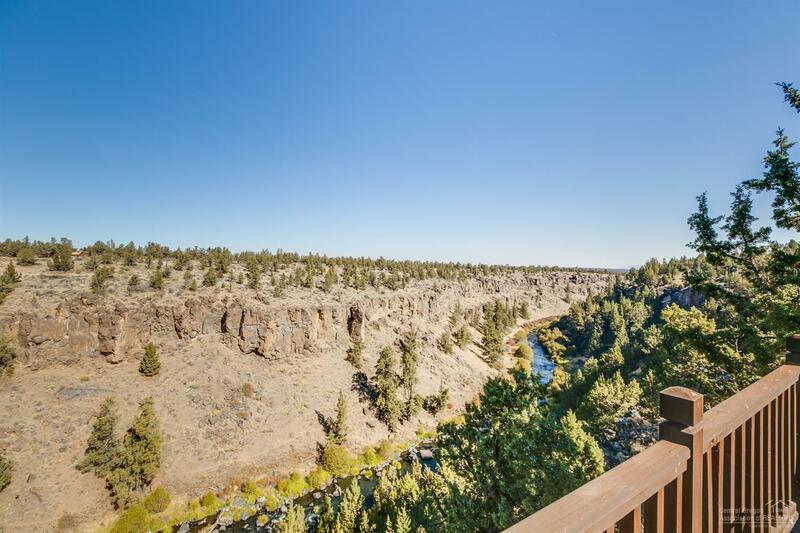 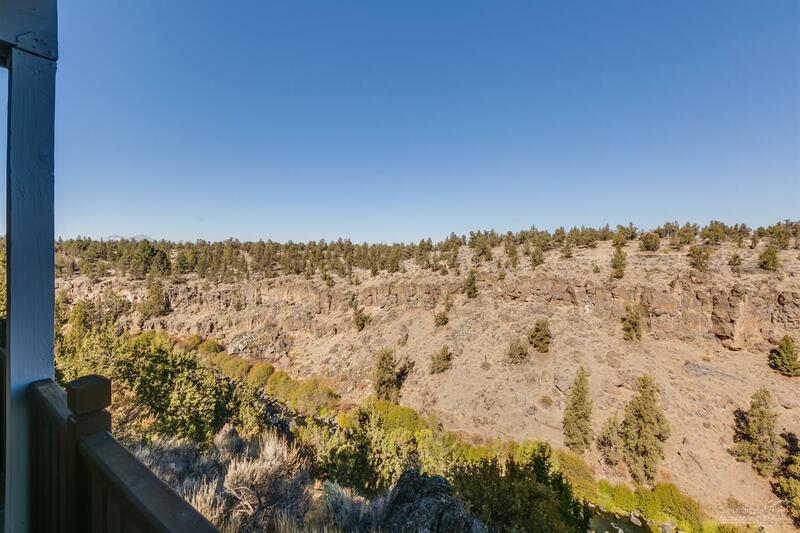 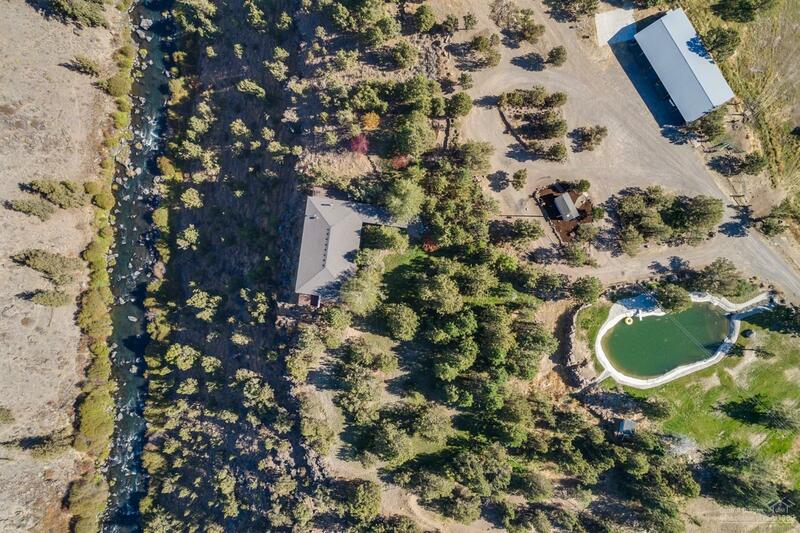 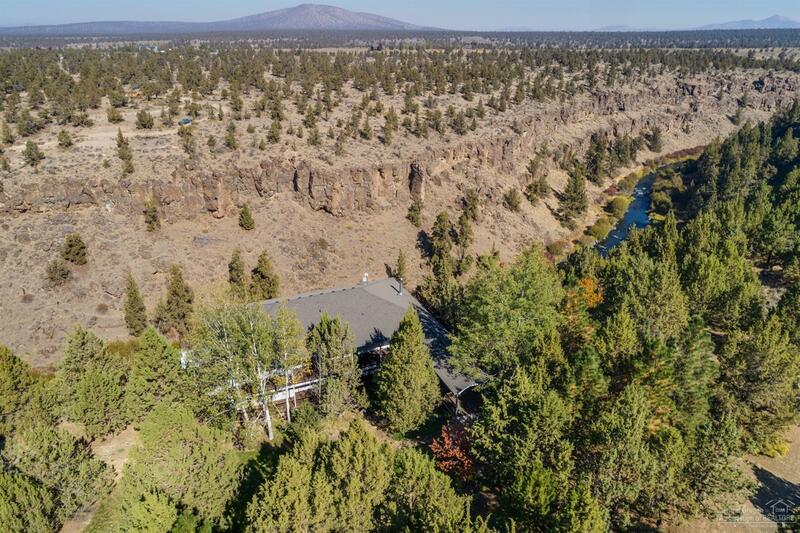 This property boasts nearly 1/4 mile of river frontage and direct river access bordered by BLM. 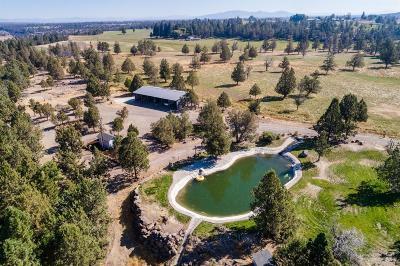 There is also a large pond setup for swimming! 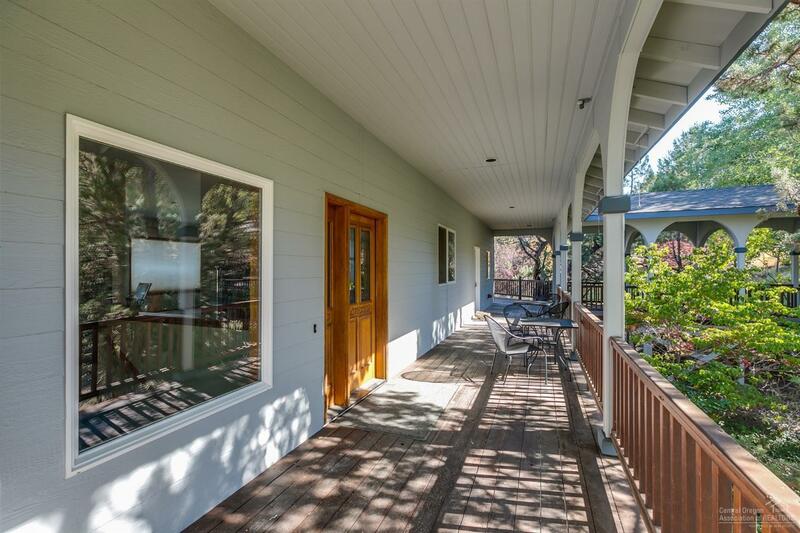 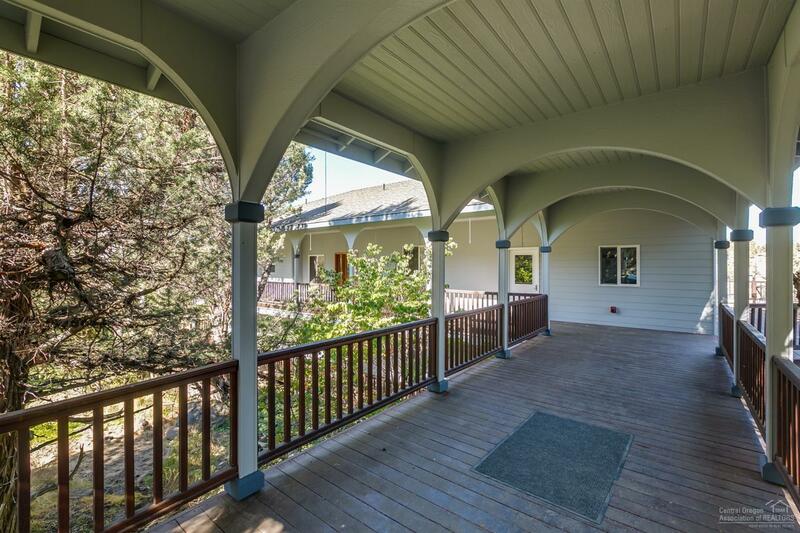 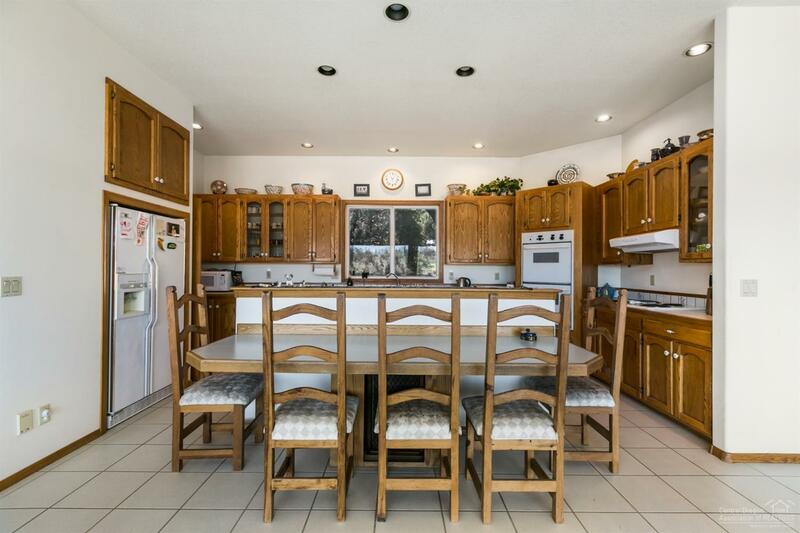 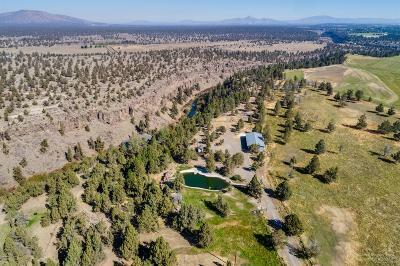 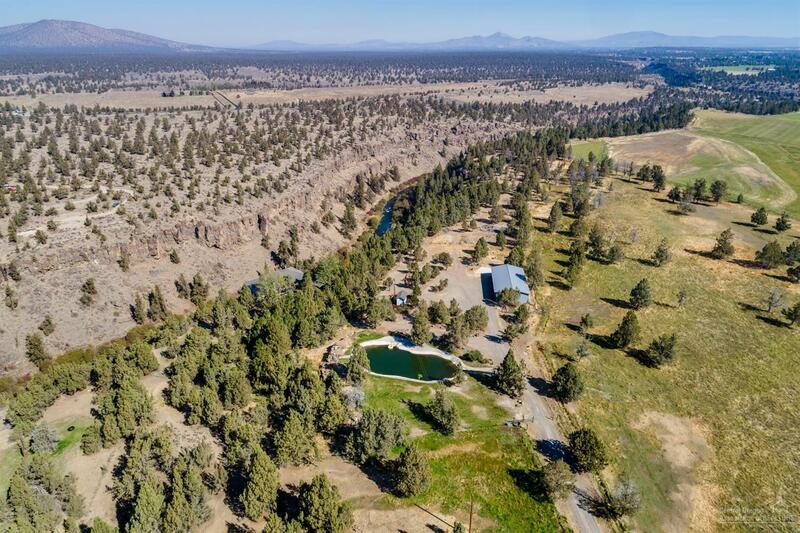 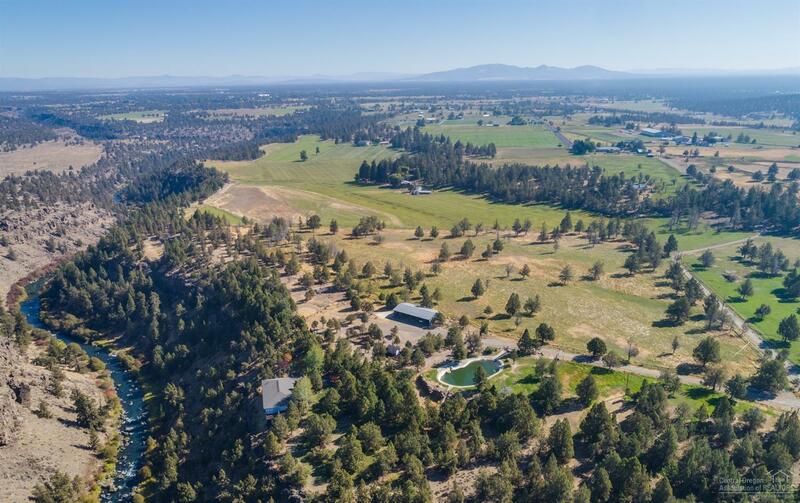 21.6 acres of irrigated pasture and a shop complete this unique property. 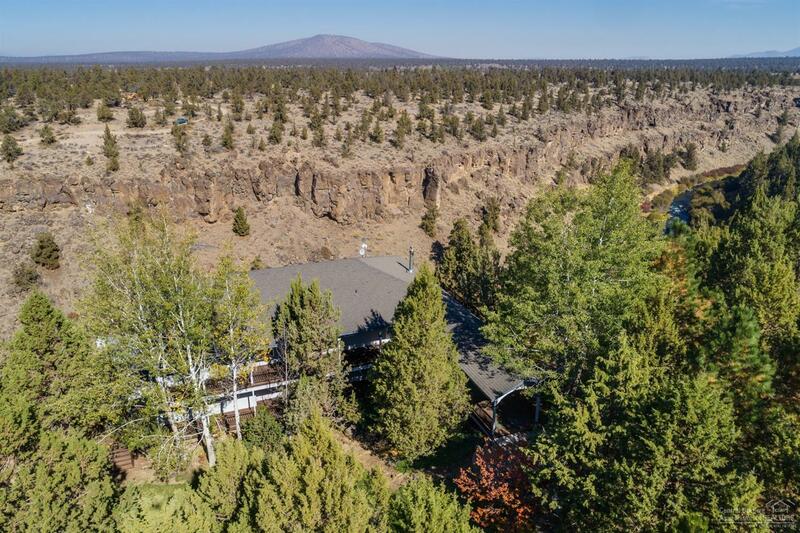 Don't miss your chance to experience this one-of-a kind property!